Dubai World and its subsidiaries, the group responsible for mostly reshaping Dubai’s coastline into an overnight resort destination, issued a statement Dec. 1 updating its lenders on recent developments relating to their massive debt obligations. News of Dubai World’s struggling financial woes surfaced last week and caused financial ripples throughout the world. The huge holding company, reportedly burdened with some $80 billion in debt, is involved in some of the biggest golf and luxury real estate developments in Dubai through its development subsidiary Nakheel. 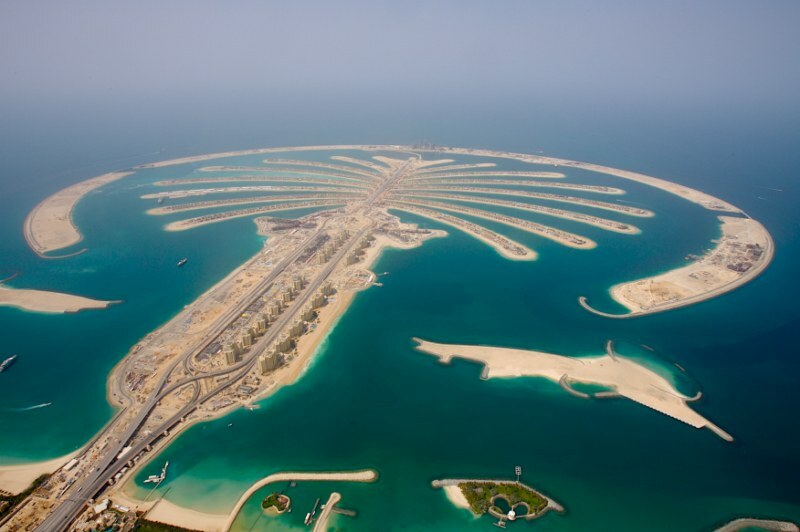 Nakheel is perhaps best known for developing Dubai’s iconic palm-shaped Palm Jumeirah mixed-used project, the newly opened Atlantis resort and the series of island developments shaped and branded as The World. Among the Nakheel’s other investments are Nakheel Hotels, the company’s hotel division that owns the largest stake in Kerzner International, which operates the esteemed Atlantis and One & Only brands, and a 50 percent share of the famed Fontainebleau Miami Beach that is being redeveloped. Following a detailed review of the group’s liquidity and capital structure, Dubai World has concluded that it should immediately consider alternatives in respect of the debt obligations of certain entities within its group. Last week, Dubai World announced Deloitte LLP has been called in to restructure the billions in loan payments Dubai World owes. In a prepared statement, the company says it will take at least six more months for loan repayments to begin. The proposed restructuring process will only relate to Dubai World and certain of its subsidiaries including, Nakheel World and Limitless World. The process will not include Infinity World Holding, Istithmar World and Ports and Free Zone World (which includes DP World, Economic Zones World, P&O Ferries and Jebel Ali Free Zone), all of which are on a stable financial footing. The total value of debt carried by the companies subject to the restructuring process amounts to approximately $26 billion, of which approximately $6 billion relates to Nakheel. It is envisaged the restructuring process will be carried out in an equitable way for the overall benefit of all stakeholders and will comprise several phases including: long-term plans and commitment of stakeholders; determination of maintainable profit and cash generation; assessment of deleveraging options, including asset sales; assessment of funding requirements and the formulation of restructuring proposals to financial creditors and their implementation. Initial discussions have commenced with the banks of Dubai World and are proceeding on a constructive basis. In light of the current operational challenges and the future obligations of the group, it is anticipated that the process and any related actions to address strategic alternatives will be conducted on an expedited basis, Dubai World said. 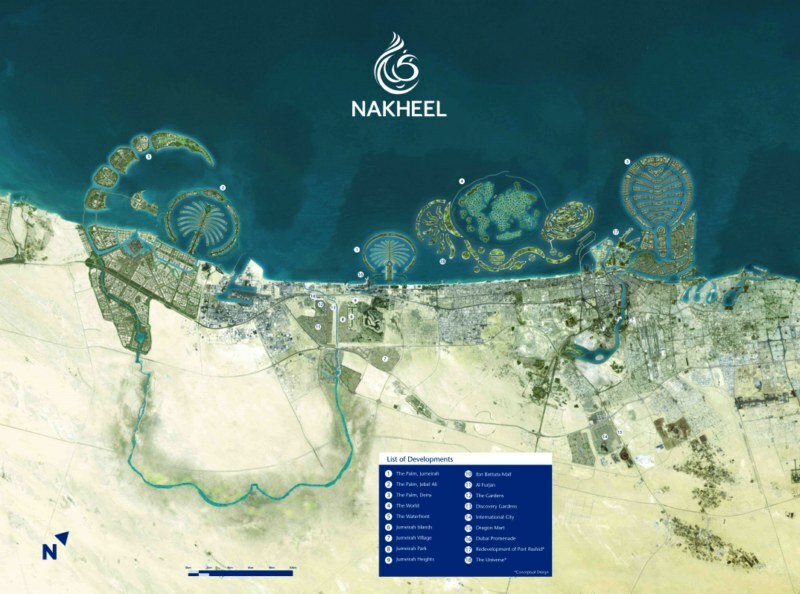 As part of this overall process, Nakheel requests its stakeholders appoint an authorized representative with whom discussions can commence. Moelis & Company has been appointed to advise on the Dubai World restructuring with Rothschild, who will continue its ongoing role as financial advisor. Dubai World said it intends to adopt a policy of regular communication and will provide further updates as this process develops. Meanwhile, as Dubai World grapples with its financial stress, one of its largest investments in the United States, the $8-billion CityCenter venture with MGM Mirage, opened for business this week in Las Vegas.